Reduce the width of your bicycle and simplify your life.  With the population concentrated in urban areas and an increasing number of bicycles all over the world, particularly in cities, managing and sharing space have become critical areas of concern. It’s time to put an end to the headache of storing and parking your bike!  Bicycle lock-up stations, fleet management, storing your bicycle at home in an apartment, a garage or on the balcony, transporting several bikes when traveling in a group: storing, parking and transporting your bike can quickly become a challenge.  At IXOW, we make these problems go away. 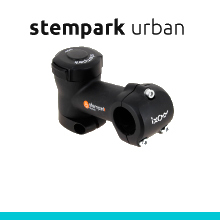 With stempark, the width of your bicycle is immediately reduced by 50cm. Transporting, parking or storing your bike is no longer a chore. At IXOW we want to help you feel peace of mind when you ride your bicycle. Unfortunately, you are often vulnerable to having your bicycle and equipment stolen, particularly when biking in the city. Traditional heavy and cumbersome anti-theft devices are not always reliable, and poorly suited to everyday life. Even the most sophisticated anti-theft devices are only an obstacle for a few minutes! We have developed a completely revolutionary and comprehensive approach to provide you with an effective solution against bicycle theft. 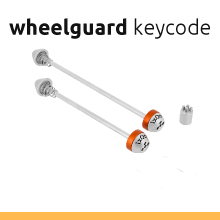 We offer a full range of products especially designed to render a stolen bike unusable. 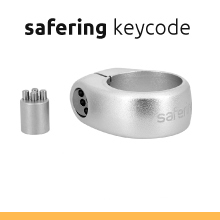 Deterrence, multiple points of protection and ease of use are the main advantages of this innovative and ingenious range of anti-theft devices. 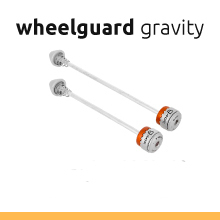 safering and wheelguard will protect your saddle and your wheels. Stemlock will render your bike impossible to ride. Gain peace of mind and enjoy the freedom of biking. How can you possibly control 27 gears, engaging the front derailleur with 3 chainrings, a back derailleur with 9 speeds, using 4 levers or 2 handlebar twist grips turning in two directions, all at the same time, while riding smoothly and keeping the chains aligned? There is a risk of the chain crossing or falling off, and the requirement for complicated maintenance…In short, shifting gears can become quite a headache. Using the example of a bicycle equipped with 3 chainrings combined with 6, 8 or 9 gears, we can assume that in theory, the number of possible speeds is 21, 24 or 27.  In reality, the number of usable gears is only 11, 12 or 14, due to cross-chaining, mechanical limitations and inefficient gears. Only one shifter for two derailleurs! With the innovative Synchrobox, you can change gears intuitively and spontaneously, knowing that you’re using the right gear combination, and without worrying about crossing the chain. A bike without a brake? Inconceivable! 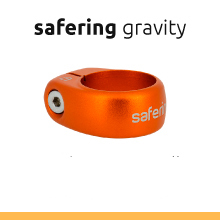 Brakes are an essential safety feature on a bicycle. No matter what the technical solution, you must have a system to ensure your bicycle brakes function properly. That is, unless you are a professional daredevil. Having brakes is essential, but it is equally important to maintain them. Too often, the cable tension is not ideal, leading to poor braking performance. 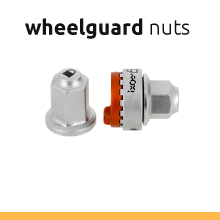 Traditional locknut systems can be difficult to use and require constant maintenance. 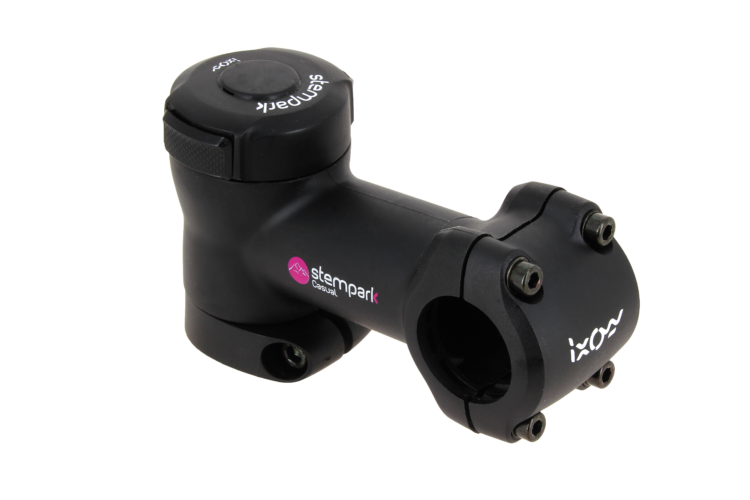 A brake lever specifically designed to allow you to obtain optimal cable tension, without requiring any technical knowledge or tools. Your brakes are adjusted to the proper tension to ensure maximum braking control. 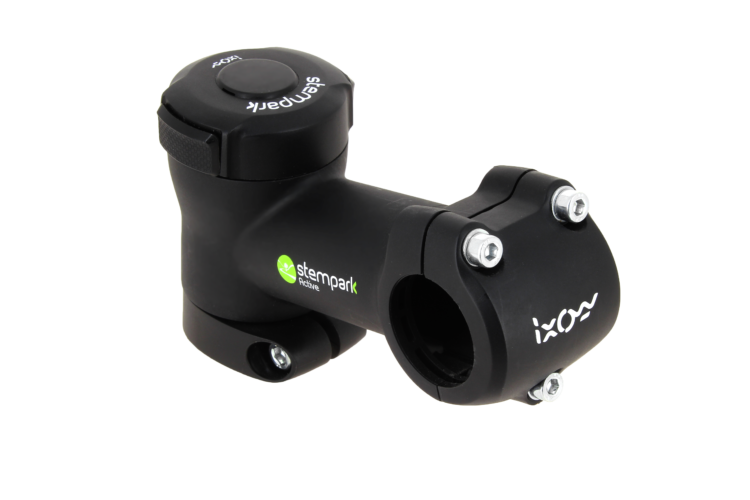 IXOW has developed stempark, the 1st stem with a built-in storage and transport release mechanism. Due to its reduced width, the bike can be stored anywhere. You can use your bike more often and more easily. 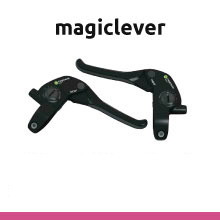 No more problems with handlebars getting tangled with other bikes or taking up extra space! 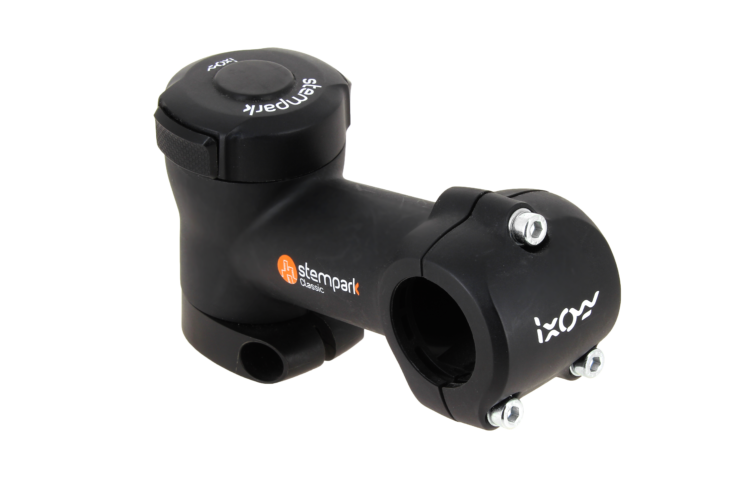 Smaller boxes, more bicycles stored in the same place… with stempark, IXOW is also committed to reducing the ecological footprint and improving logistics for bicycle manufacturers and distributors. 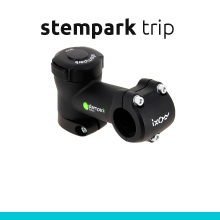 Ergonomics, ingenuity and security, with stempark you will never use your bicycle the same way again. 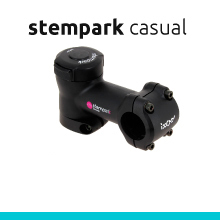 Share the post "stempark casual"
Share the post "stempark urban"
If you find Stempark amazing, then you’ll find Stemlock to be unbelievable! 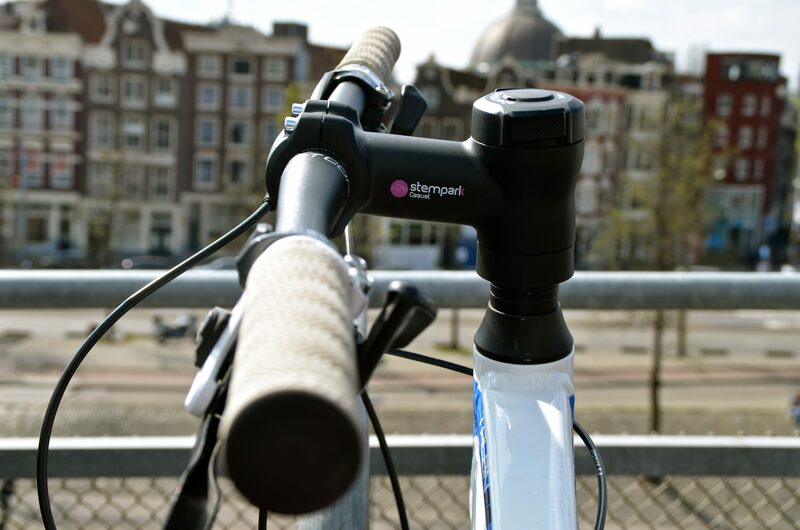 Just like Stempark, Stemlock allows you to reduce the width of your bicycle. Save space for easy storage and transport. What’s even more incredible is that Stemlock has a built-in anti-theft device. Instead of blocking the steering, like on your car, Stemlock makes it completely uncontrollable. It’s impossible to steer your bike! A major advantage: a thief cannot damage the mechanism by trying to force it. The bike cannot be used or resold. Once installed, the stem guarantees permanent anti-theft protection. You will no longer need cumbersome anti-theft equipment like U-locks and chains.